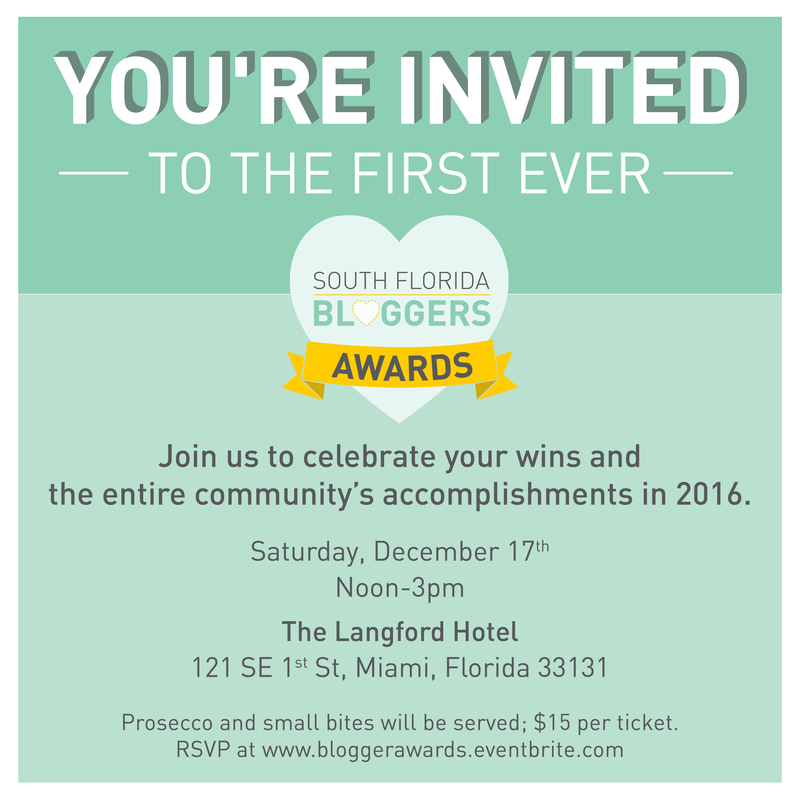 You’re invited the first ever South Florida Bloggers Awards! Join us to celebrate your wins and the entire community’s accomplishments in 2016. Make sure to bring extra batteries because the awards will take place at the gorgeous, historic building of the Langford Hotel. 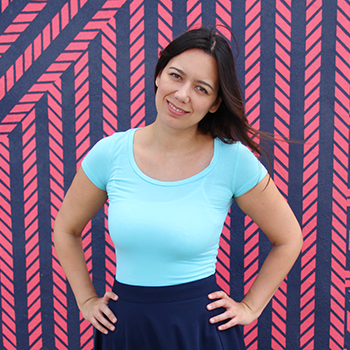 We want to recognize the best bloggers in our community for their continuous dedication to delivering great ideas through their unique voice. Running a blog is an incredible endeavor of passion and hard work and we want to acknowledge these efforts as a community. The South Florida Bloggers Awards is a day to have fun, network, take photos, and be inspired by the top bloggers in the area. There will be drinks and bites provided by The Langford Hotel, photo opportunities, gift cards by CaseApp, beauty products from Neutrogena, yummies from Shake Shack, hand lettering by Vintage Unicorn, and other fun stuff. The Lagford Hotel has valet for $15. There is also street parking. All sales are final. There are no refunds, but you may transfer your ticket up to 48 hours before the event. Email info@thebloggerunion.com to transfer your ticket to someone else. I was trying to buy my ticket but it seems like the event is ‘sold out’. Are you guys going to be selling more tickets? I know it’s on Saturday already but I was wondering because I would really like to attend. Please let me know. Please sign up to the waiting list on Eventbrite (bloggerawards.eventbrite.com). If any spots open up we’ll be releasing tickets to people on the waiting list.